A new global ranking of universities has recognised CQUniversity’s commitment to social and economic impact as among the best in the world. 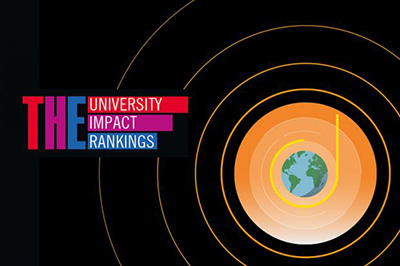 The Times Higher Education (THE) University Impact Rankings assessed 500 universities from 75 countries and placed CQUniversity within the top 200 institutions in the world when it comes to creating social and economic impact, in relation to the United Nations (UN) sustainable development goals. 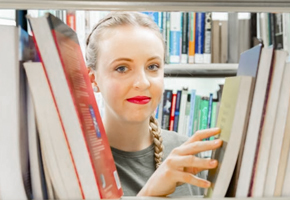 CQUniversity was specifically recognised for its record of accomplishment against the goals of ‘a quality education’, ‘peace, justice and strong institutions’ and ‘decent work and economic growth’. 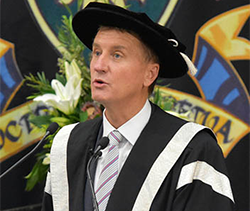 CQUniversity’s Vice-Chancellor and President, Professor Nick Klomp, explained that the rankings recognised the unique responsibilities of universities when it comes to creating change and inspiring new generations of leaders. “This ranking by Times Higher Education addresses our societal obligations and responsibilities. “It is a detailed performance metric, which captures CQUniversity’s impact on society and is unique because it is evidence-based and shines a light on the efforts of universities in the areas of knowledge transfer, innovation and community partnership. These aren’t traditionally areas that are covered in other university rankings,” said Professor Klomp. “CQUniversity has long been known for its commitment to inclusiveness, access and participation, engagement and outreach. 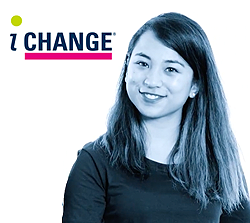 “We have a strong track record when it comes to engaging with communities and industries, both in Australia and across the globe, to deliver programs and activities that are informed by demand and the needs of end-users. “Ultimately, CQUniversity is focused on working with those we serve, to develop long-term, sustainable solutions to challenges and I think these rankings have captured that." The THE University Impact Rankings have been created using the UN Sustainable Development Goals as a reference. The pilot ranking has a focus on a subset of 11 sustainable development goals, including global partnerships as a mandatory field. The other goals include good health and well-being; quality education; gender equality; decent work and economic growth; industry, innovation and infrastructure; reduced inequalities; sustainable cities and communities; responsible consumption and production; climate action; and peace, justice and strong institutions. 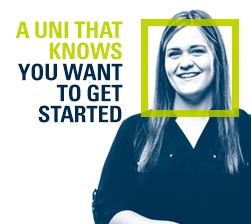 CQUniversity was ranked within the top 100 for three of the fields: quality education (83), decent work and economic growth (94) and peace, justice and strong institutions (64).